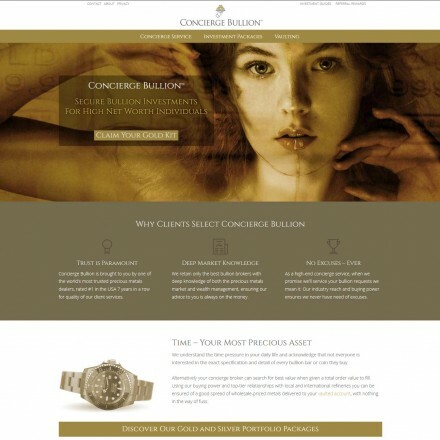 Click HNWI Gold Specialists for reviews, info, map & contact details. 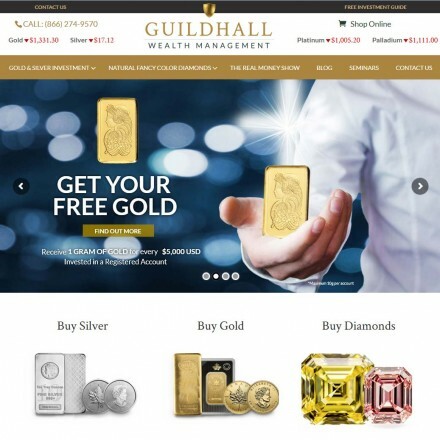 Some bullion dealers specialize in working with High Net Worth Individuals (HNWI) – a specific class of investor, also known as a Sophisticated Investor. …I had, throughout the financial year immediately preceding the date below, an annual income to the value of £100,000 or more. Annual income for these purposes does not include money withdrawn from my pension savings (except where the withdrawals are used directly for income in retirement). Other countries have similar definitions and restrictions on who can and can’t qualify as an HNWI or Sophisticated Investor. In the USA, the U.S. Securities and Exchange Commission requires all SEC-registered investment advisers to periodically file a report known as Form ADV. Among other things, Form ADV requires each investment adviser to state how many of their clients are “high-net-worth individuals” which the Form ADV Glossary of Terms describes as a “high-net-worth individual” is an individual with at least $1,000,000 managed by the reporting investment adviser, or whose net worth the investment adviser reasonably believes exceeds $2,000,000 (or who is a “qualified purchaser” as defined in section 2(a)(51)(A) of the Investment Company Act of 1940). The net worth of an individual for SEC purposes may include assets held jointly with his or her spouse. 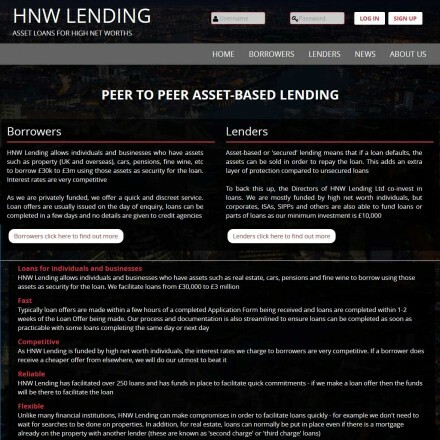 Unlike the definitions used in the financial and banking trade, the SEC’s definition of HNWI would include the value of a person’s verifiable non-financial assets, such as a primary residence or art collection. In short these terms and definitions are used to allow certified wealthy individuals to invest in risky non-standard investments. 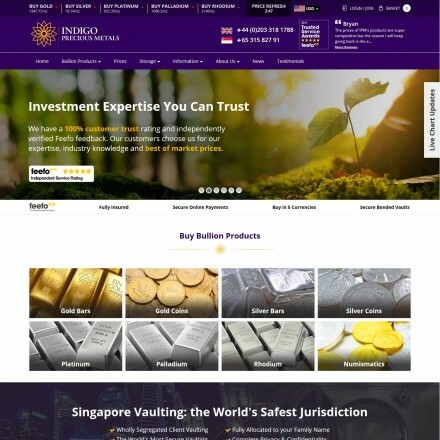 Due to the inherent risks in these investments many HNWI and Sophisticated Investors choose to hold a percentage of their overall assets in precious metals specifically to offset the dangers of loss from these riskier investments. 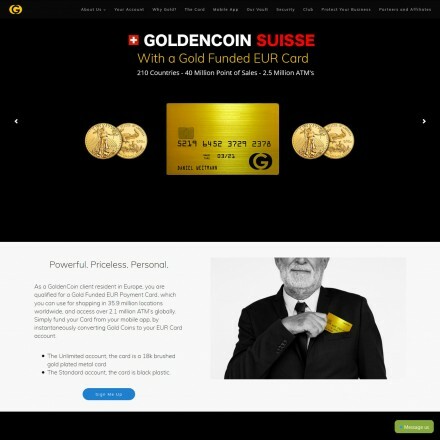 HNWI and Sophisticated Investors can hold as little as 5% but will typically invest 10-15% of their portfolio in gold bullion, taking advantage of it’s hedging and safe-haven benefits. 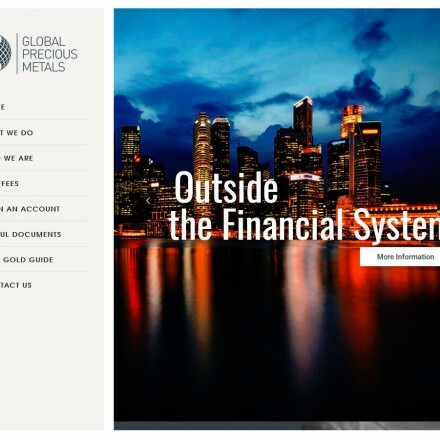 Due to the significant sums involved, especially when Very HNWI and Ultra HNWI are concerned, a number of international bullion dealers have decided to specialise in assisting these individuals in all aspects of their precious metals purchasing, working directly with the individuals or through their advisors to offer low-premium LBMA metals alongside bullion-specific tax-saving and internationalized footprint strategies. 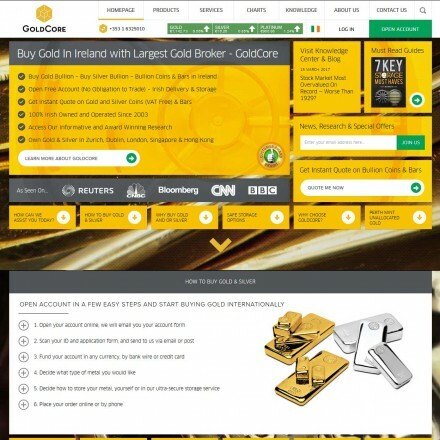 Why Use An HNWI Bullion Specialist? 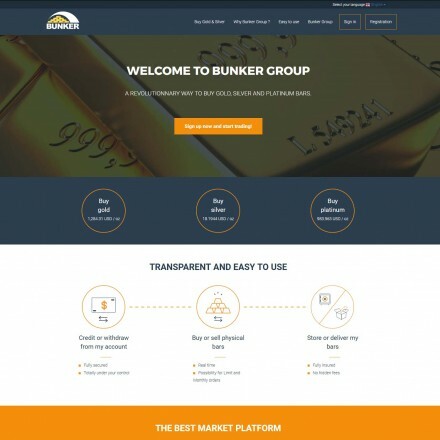 Thanks to the economies of scale brought about by large orders for physical bullion, HNWI and sophisticated Investors can buy gold at very small premiums above the LBNA spot price and in some cases at spot or even below spot price. 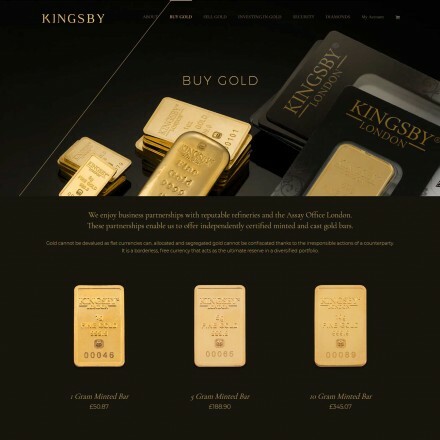 This discount puts their bullion holding at an immediate advantage in comparison with retail investors buying at 1%-5% over LBMA. 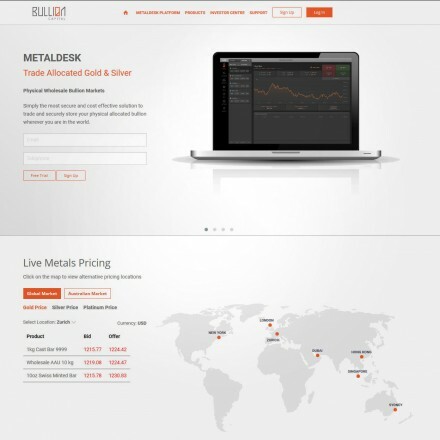 Most bullion dealers working with HNWI and Sophisiticated Investors are also based “Offshore” to further assist these investors with tax-friendly and high-privacy structures, typically working out of Dubai, Hong Kong, Switzerland and Singapore and outside of foreign investment notification rules such as the USA’s strict FATCA and FBAR reporting laws.